Considering your goals and experiences and those of the life coach is helpful when deciding who to hire as a life coach. Barbara’s personal journey prompted her to find tools to address tension and anxiety. Her experience, coupled with successfully walking alongside others, prompted Barbara to launch her coaching business. She knows people are able to change the debilitating way they react to stress and instead use their best state of mind to make wise decisions about day to day issues. The coaching she provides is an alternative or complementary treatment to state-licensed healing arts services. Most importantly, she is able to meet with clients whether or not they are under the care of a licensed mental health professional. Barbara is a person of faith, a Christian, a wife, a mother of two, and a daughter of an elderly parent. 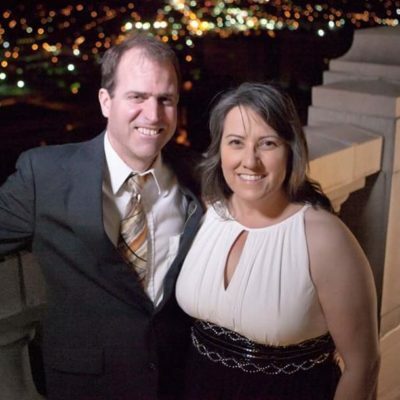 She volunteers with public agencies, is a former house church pastor and a former homeschooling parent. As a biracial Mexican/Caucasian, she is committed to reconciliation between races, classes, and gender. Born and raised in Fresno, Barbara grew up attending Fresno’s public schools, transferred from Fresno City College to UCLA where she graduated with a degree in political science. After almost a decade in Southern California, she and her husband decided to return home to Fresno to be close to family, plant roots, and raise their children. 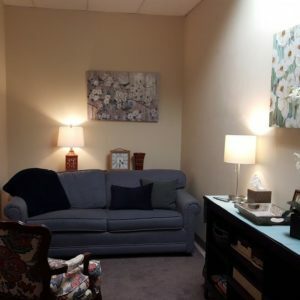 Life Coaching is located at a professional, hospitable and discreet office suite located in northeast Fresno. The suite includes private session rooms, furnished conference rooms and larger common space. Barbara Fiske is also available to come to your place of business.